Easter has sprung on us and with it comes the chance to relax and indulge! With Lidl’s amazing Easter range, creating a special celebration couldn’t be easier. From starters to desserts & everything in between, all at the prices you will love. Find everything you need for the perfect Easter below including delicious recipes, Lidl’s fabulous food and drinks range, as well as kids activities like an amazing egg hunt for your friends and family. 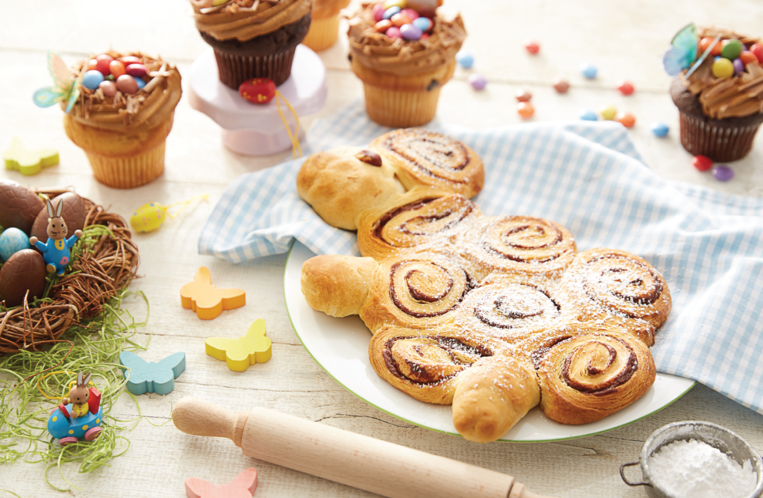 Check out Lidl’s Easter Hub for ideas and inspiration from baking to crafts to home decor!